Take a standard model home and mold it to fit your needs and style. This is the only community where you can choose from over 100 customization options and 35 floor plans for a home that is uniquely yours. Architects and designers will help you shape your idea into your dream mansion. Each Mansion is personalized to its owner’s vision and taste: with optional expansions such as a rooftop terrace, a detached guest suite, double-height ceilings, or an additional bedroom. 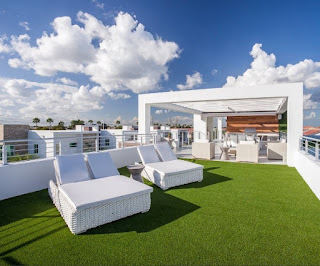 Optional amenities too, including a sun deck with pool and summer kitchen, a cabana powder room, an indoor elevator, or you can complete your rooftop terrace with a spa, powder room, and summer kitchen. The community offers a place to live your vision of true exclusivity. The Mansions at Doral is located on the highly desirable NW 107th Avenue, within close proximity to major highways, Miami International Airport, top-notch schools and hospitals, the Trump National Doral Golf Course, International and Dolphin Mall, multi-cultural restaurants, fine retailers and boutiques. A stimulating lifestyle is right at your fingertips. 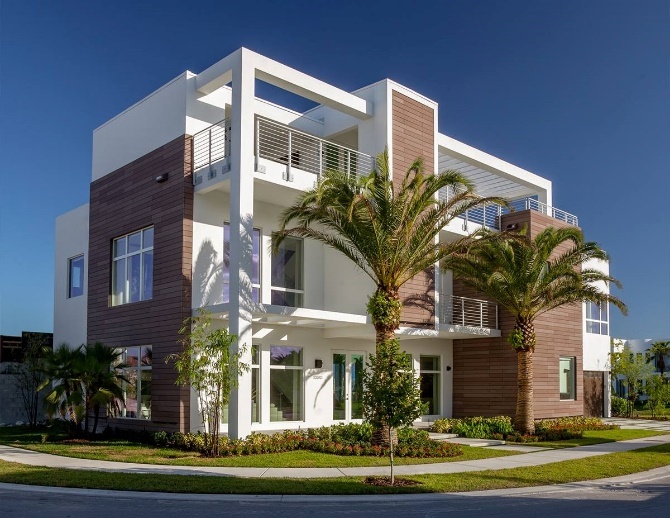 This unique community brings new life to the City of Doral, which is gaining global recognition for its revival, increasingly being known as the choice community in Miami to live, work, and play.